Due to clear lack of concern for human rights in the Philippines recently, Vice President Leni Robredo posted “What happened to us? And where is our nation going now?” on Facebook. "After decades of demonstrating leadership when it comes to human rights, we now realize that in the Philippines today, the way Filipinos understand human rights is still largely dependent on the actions of the powerful," she said. 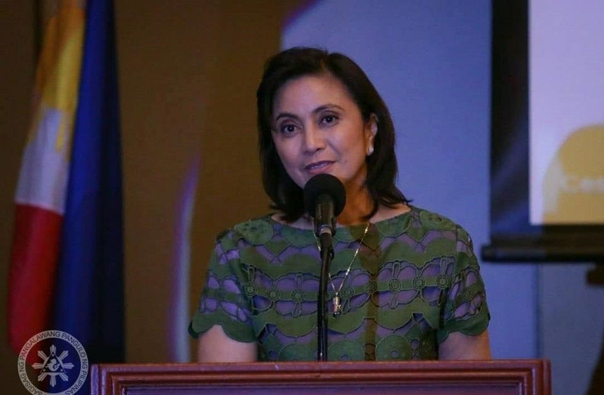 Leni mentioned in her speech during the awarding of the 2018 Liberal Internationl Prize for Freedom, that a lot of Filipino individuals appear to be willing to surrender essential human rights for guarantees of security, safety and comfort. "Your concern is human rights, mine is human lives. The lives of our youth are being wasted and families are destroyed, and all because of the chemicals called shabu, cocaine, cannabis, and heroine," Duterte said. While Duterte during his State of the National Address mentioned that his deadly campaign against illegal drugs will no longer be sidelined, and will be “relentless” and “chilling”. "Our right to live is enshrined in the law, and this is the anchor of the entire framework of human rights. The right to life, along with all other rights—to food, to shelter, to education, to healthcare—are indivisible, interdependent, and interrelated," Leni said. "We must make our people further understand that every human being is entitled to these rights, and that fulfilling the rights of some, at the cost of stripping away the rights of others, is precisely the injustice that the concept of human rights was established to correct," she added. 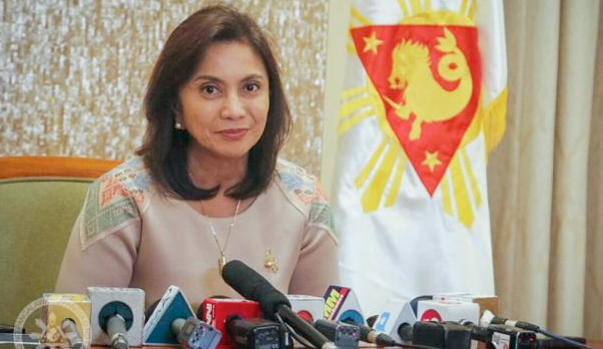 Meanwhile, Robredo thinks that Duterte’s statement is a false and misleading dichotomy. She advised every Filipino to speak up and join in the fight for human rights. "It is time to speak up and work as one. The more we do, the more we are able to make the fight for human rights relevant," she added.